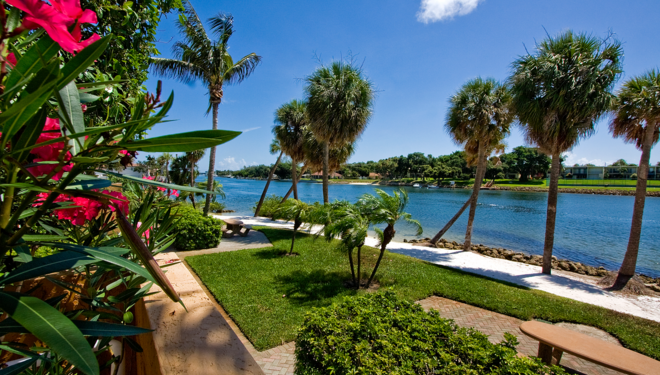 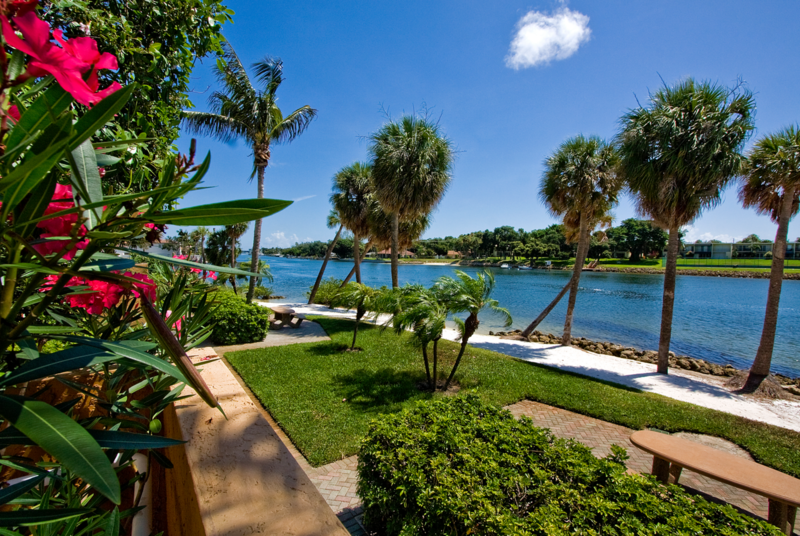 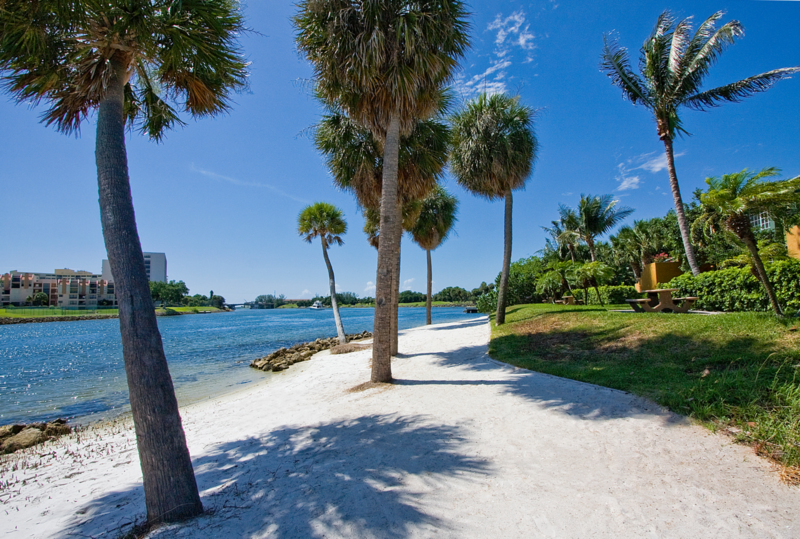 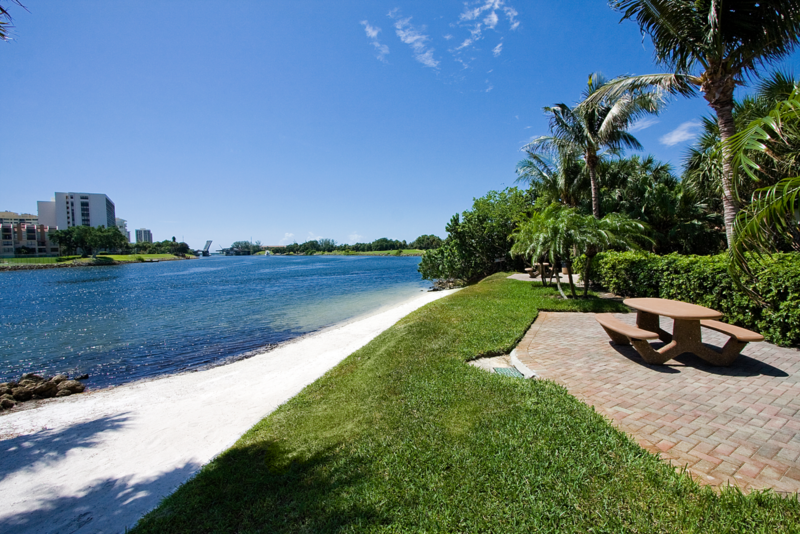 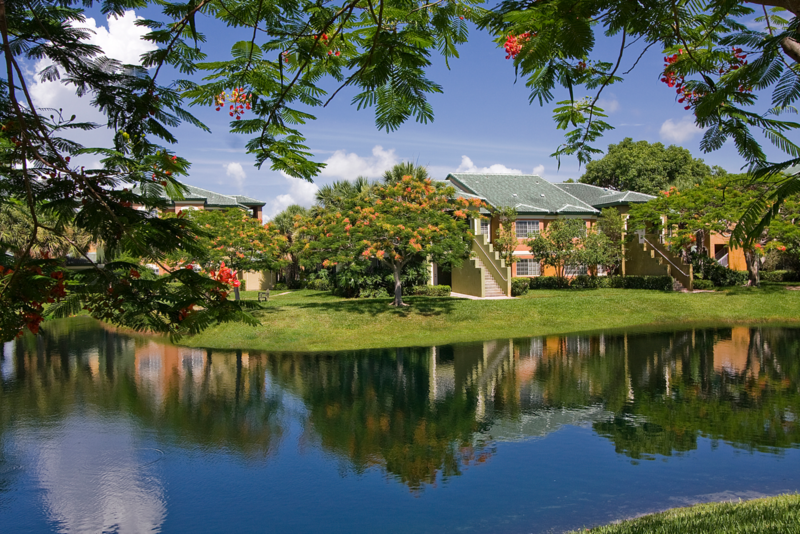 A vibrant Intracoastal waterfront community located just minutes from fantastic shopping, fine dining and nightlife, including the Gardens Mall and City Place. 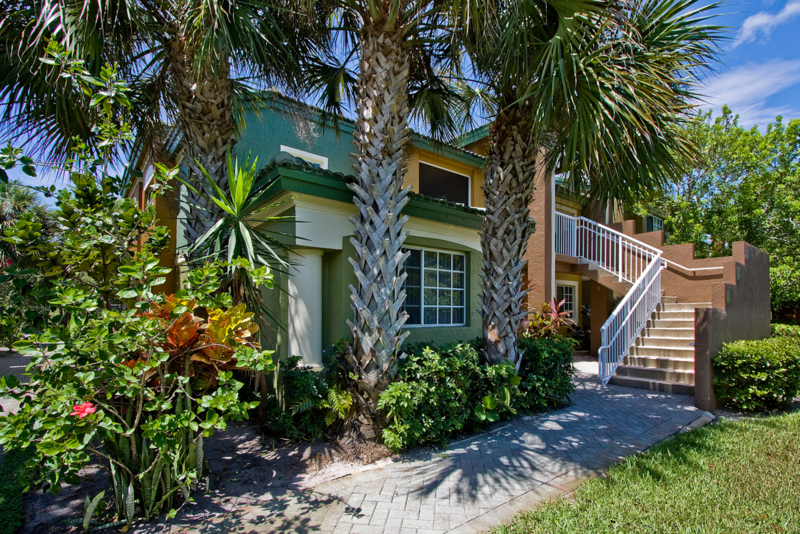 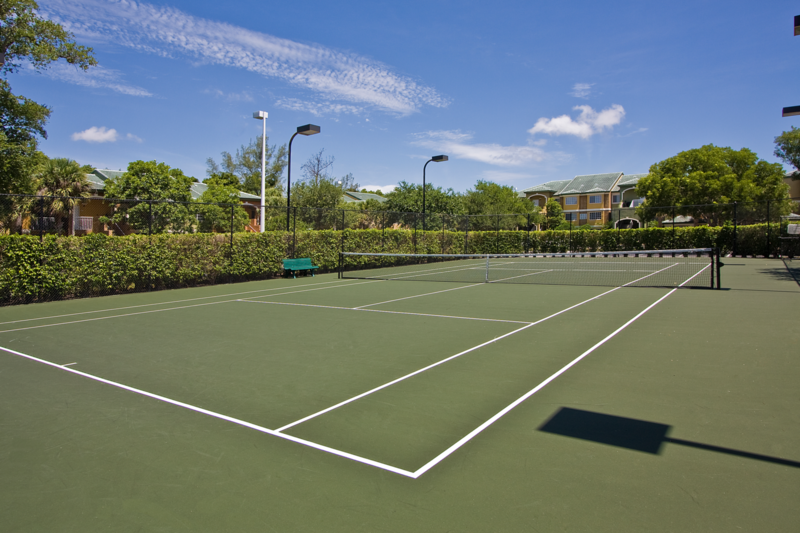 Close to major expressways and the Palm Beach International Airport. 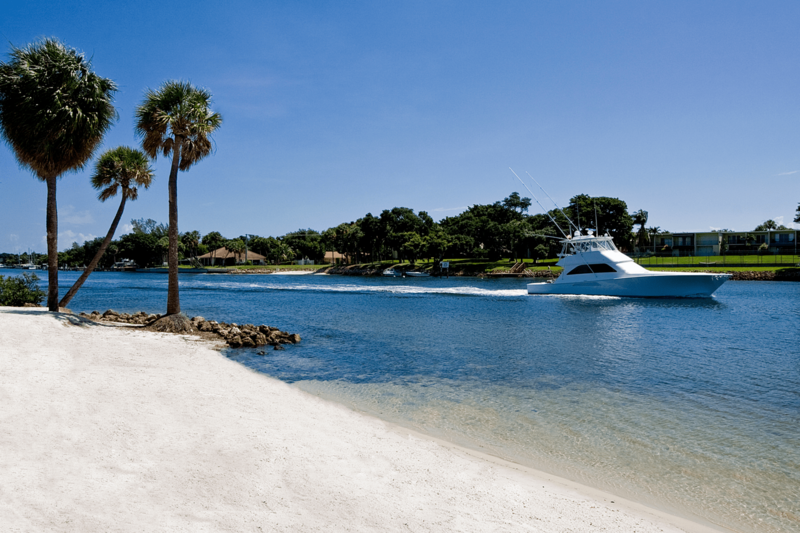 Complete with a pristine private beach, Sanctuary Cove offers a luxurious living experience, nestled within a tropical oasis. 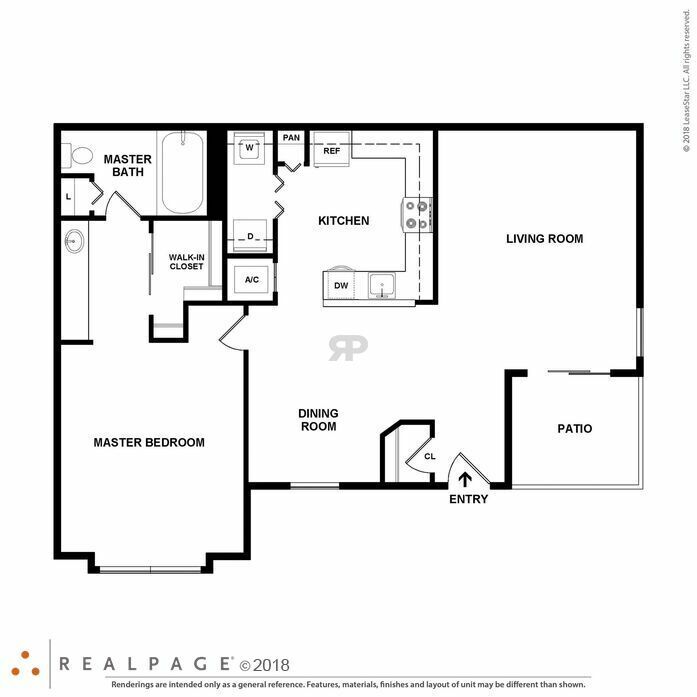 This unit features a private patio or balcony, a full-size Washer and Dryer, and a kitchen pantry. 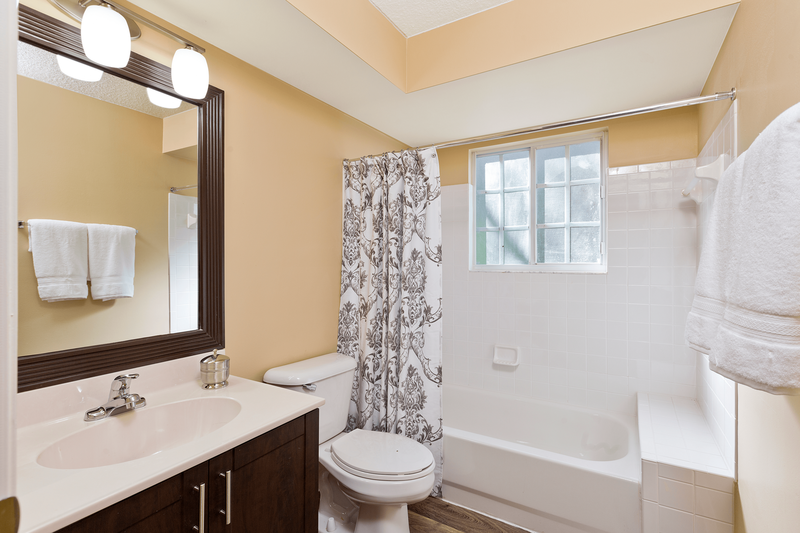 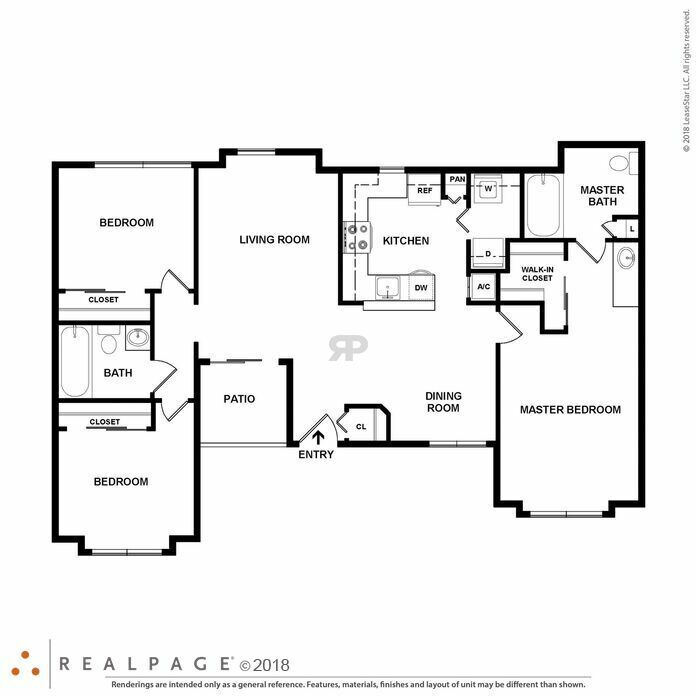 This unit features a private patio or balcony, a full-size Washer and Dryer, a large roman tub, storage closet and a kitchen pantry. 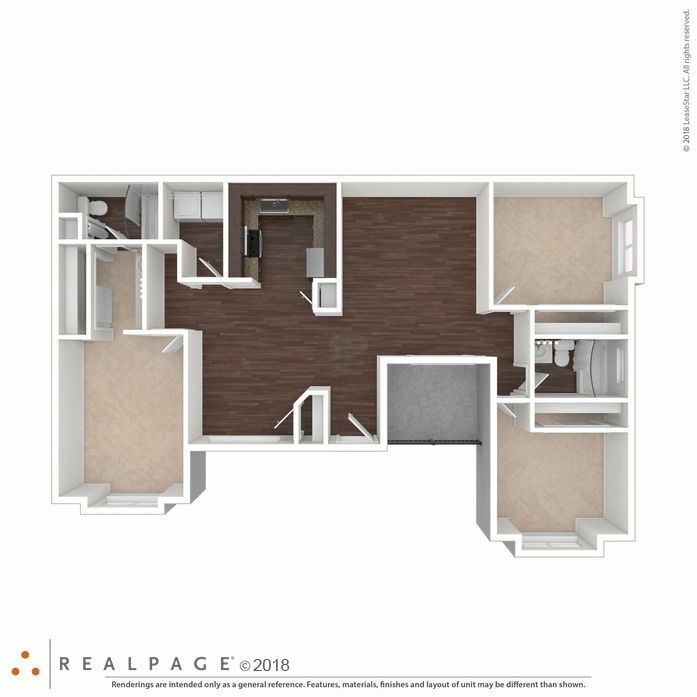 This unit features a private patio or balcony, a full-size Washer and Dryer, a large roman tub, storage closet, a kitchen pantry and updated appliances. 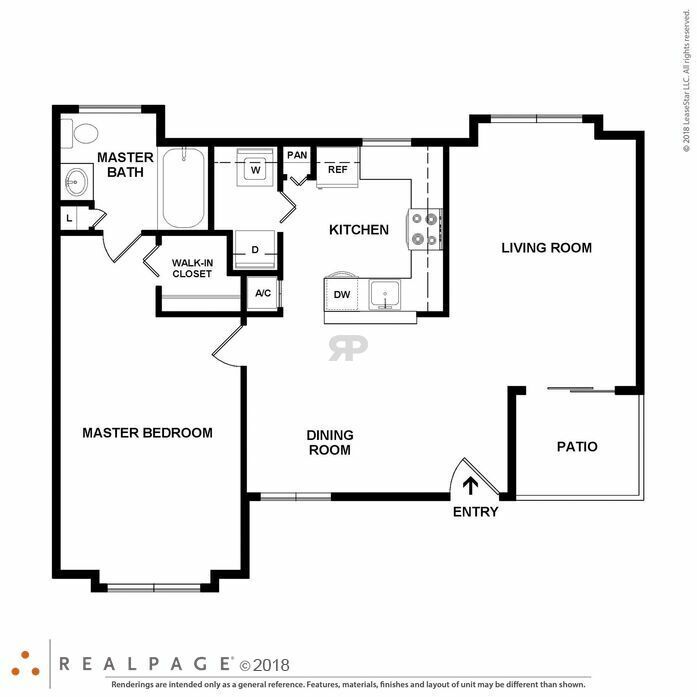 This floor plan favorite features large roman tubs, a full-size Washer and Dryer, private patio or balcony and updated appliances. 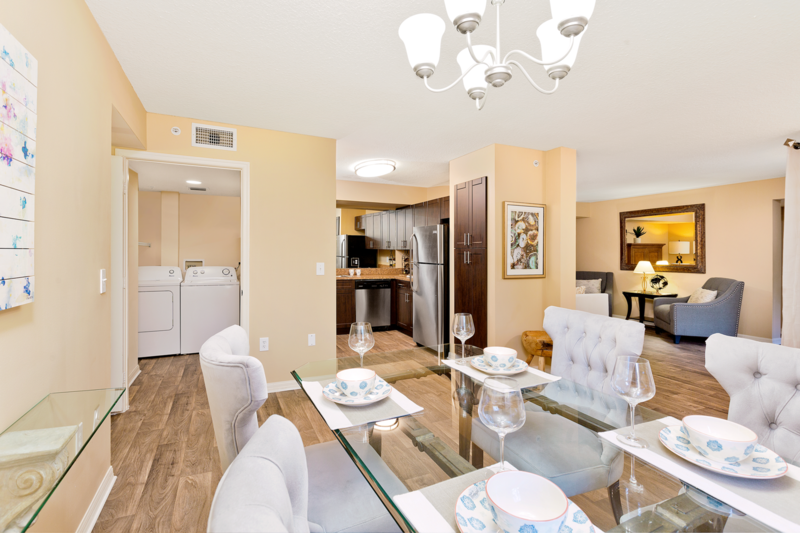 This unit features large roman tubs, a full-size Washer and Dryer, private patio or balcony, a kitchen pantry and updated appliances. 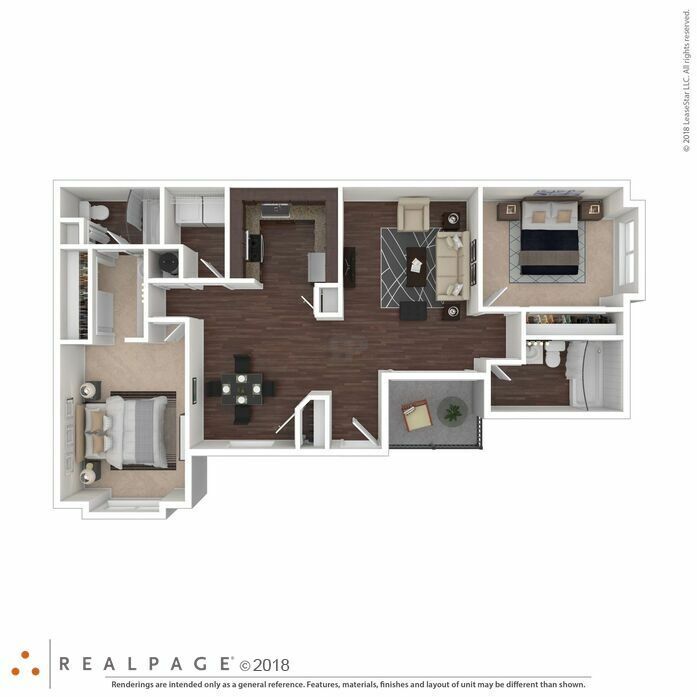 This unit features large roman tubs, a full-size Washer and Dryer, private patio or balcony, a kitchen pantry, storage closet and updated appliances. 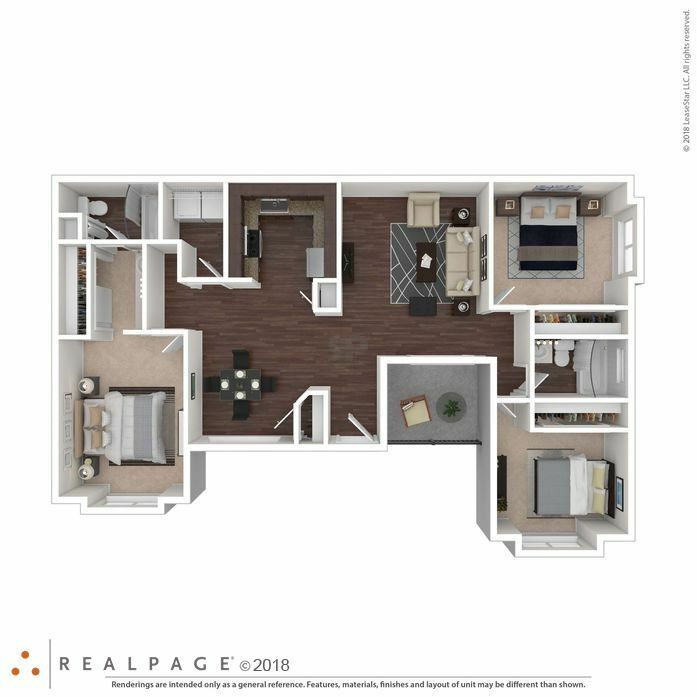 This unit features updated appliances, large roman tubs, a private patio or balcony, full-size Washer and Dryer, kitchen pantry and a storage closet. 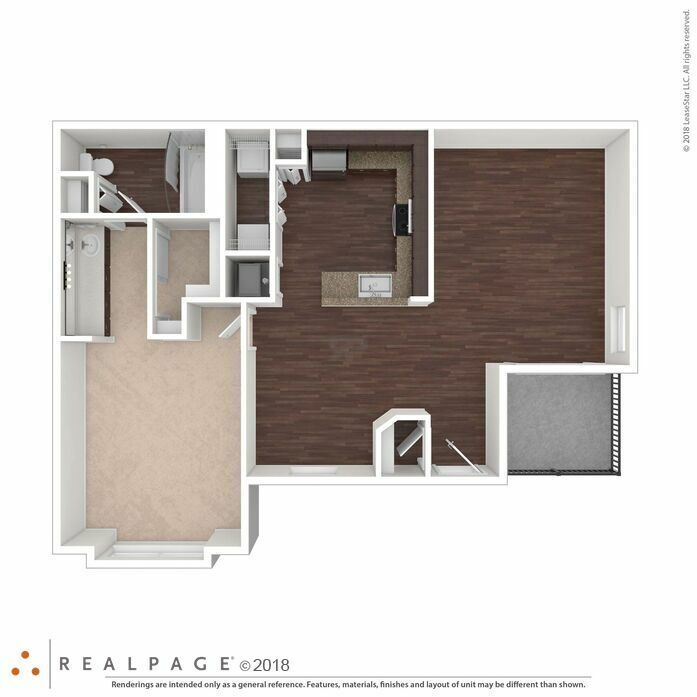 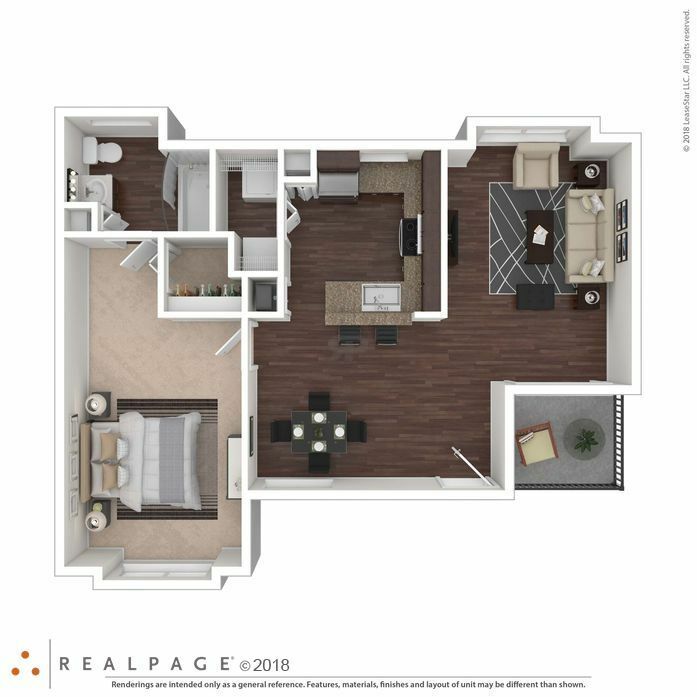 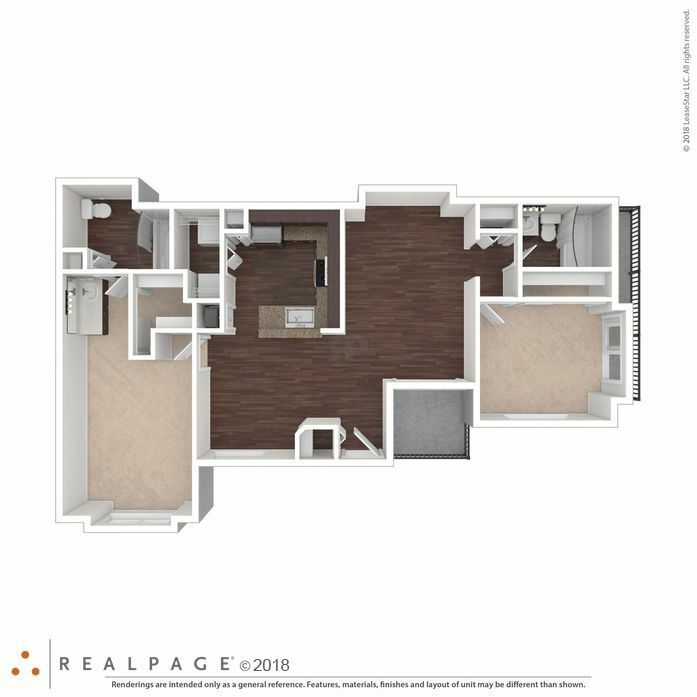 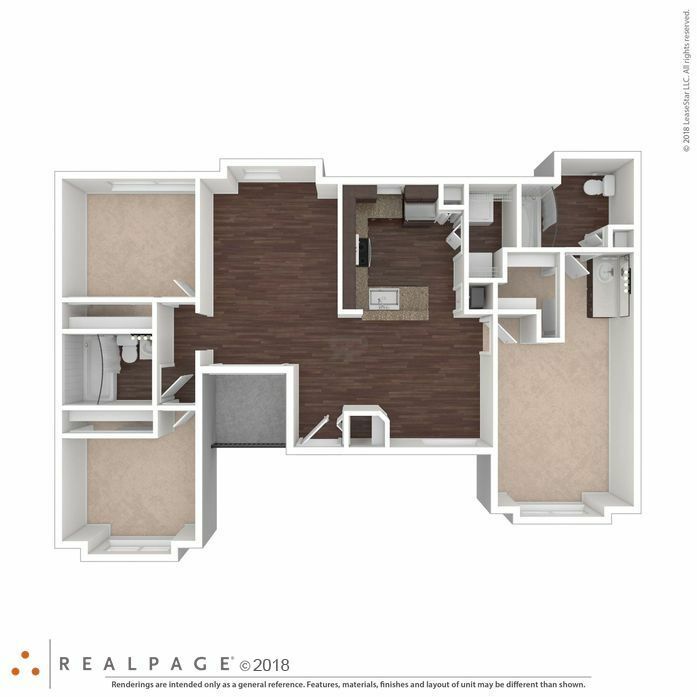 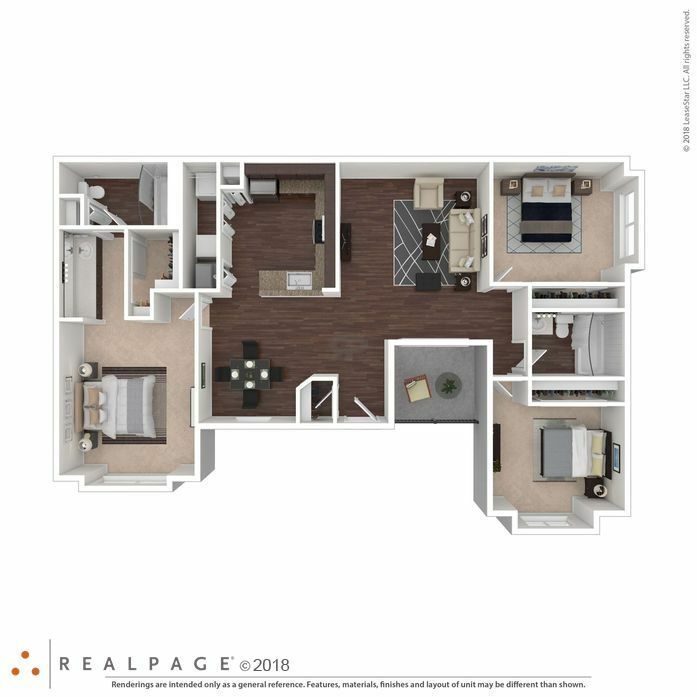 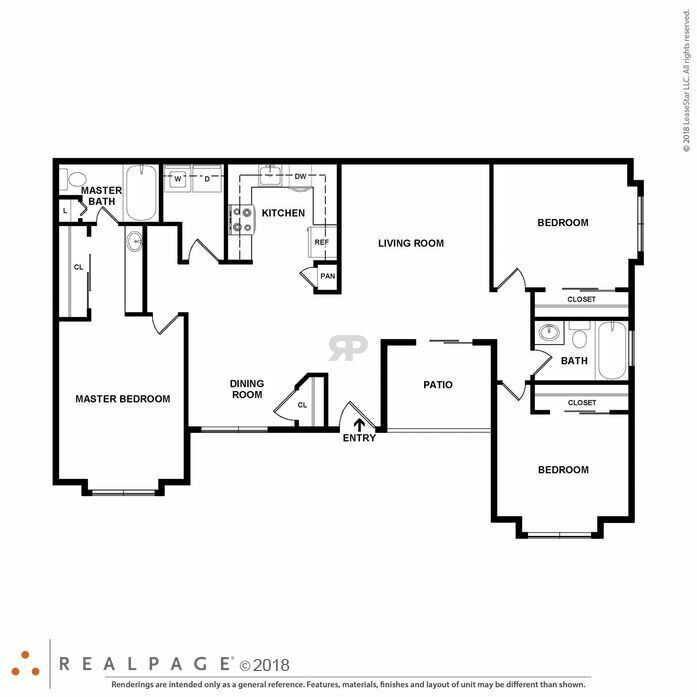 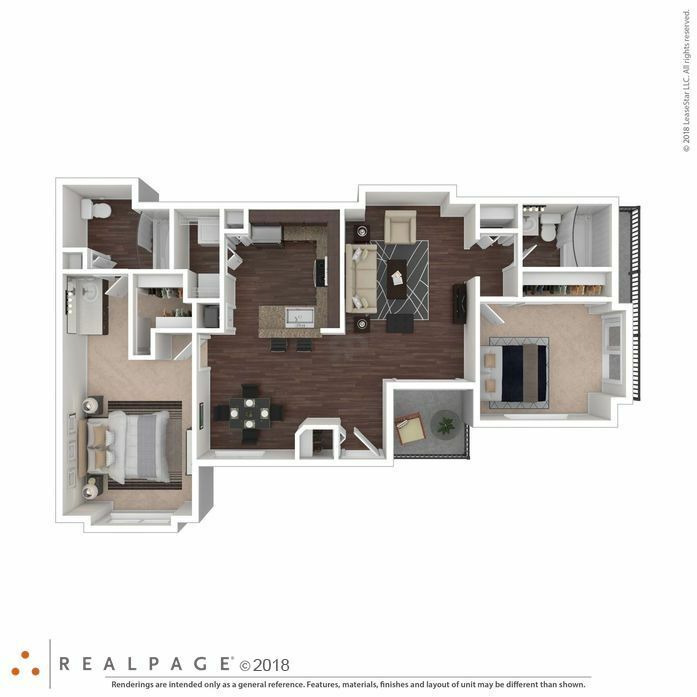 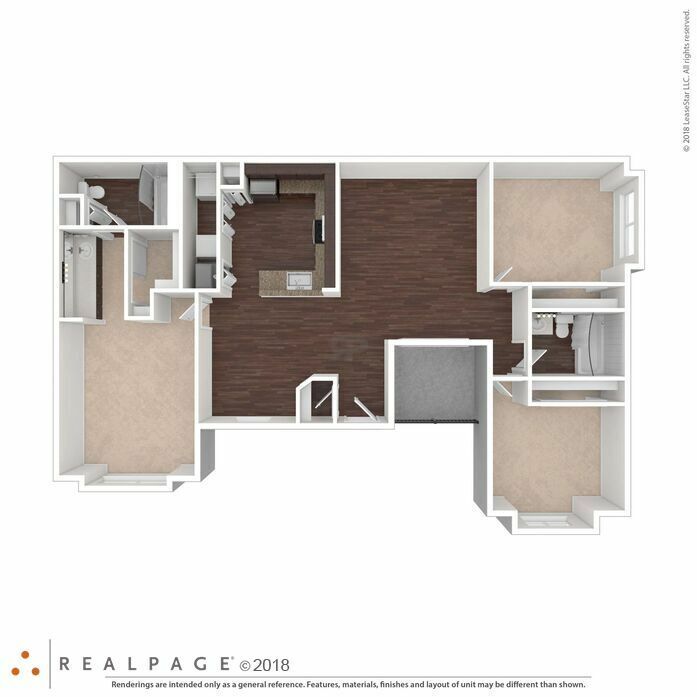 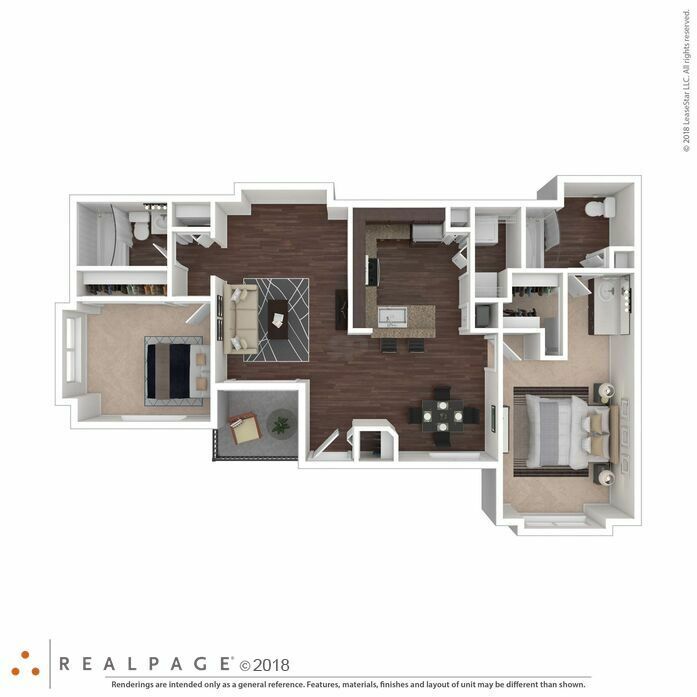 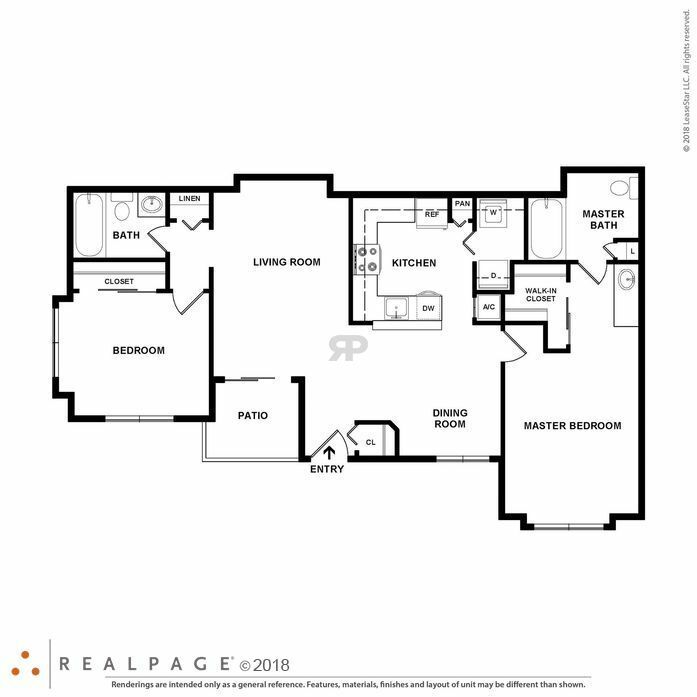 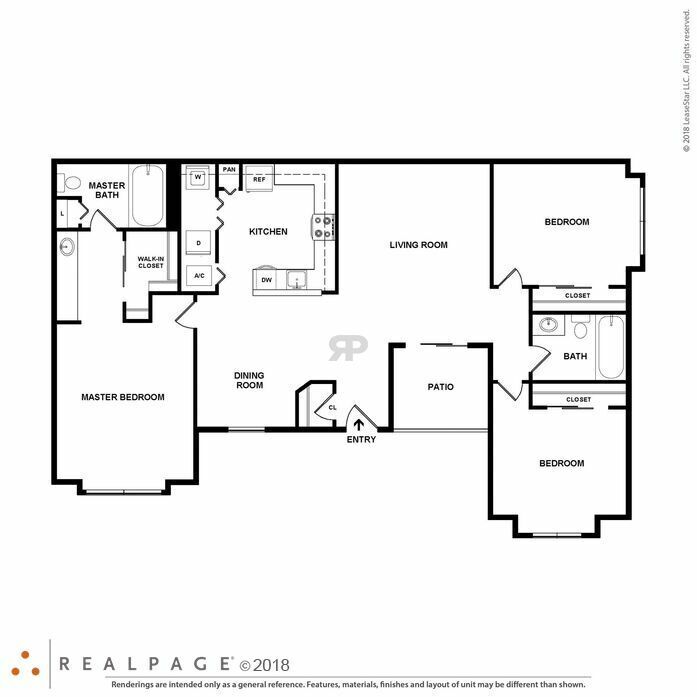 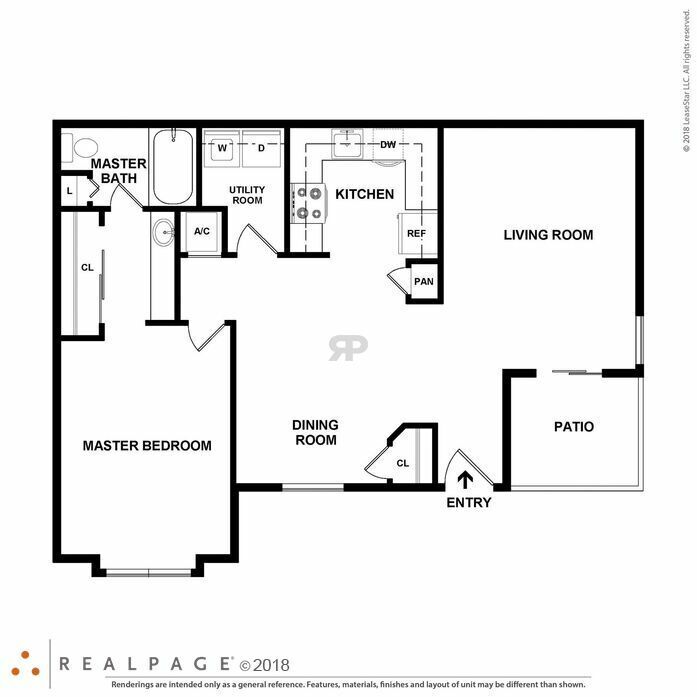 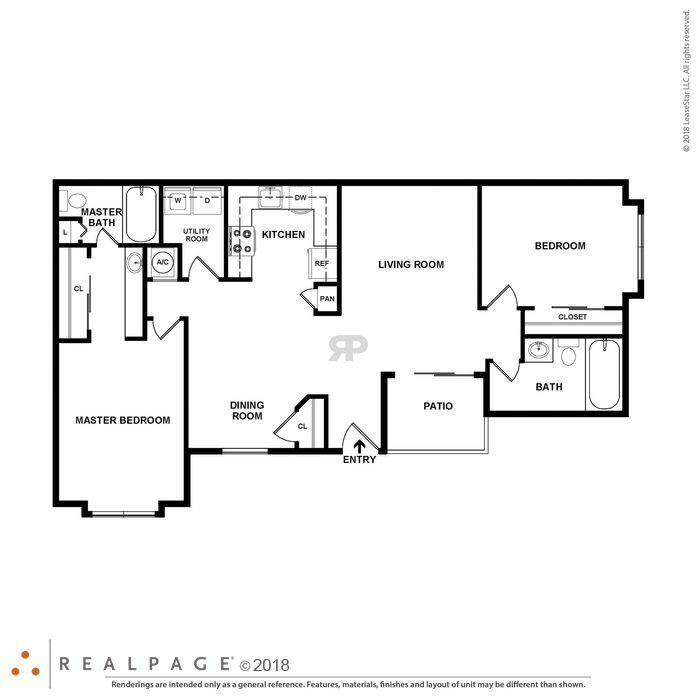 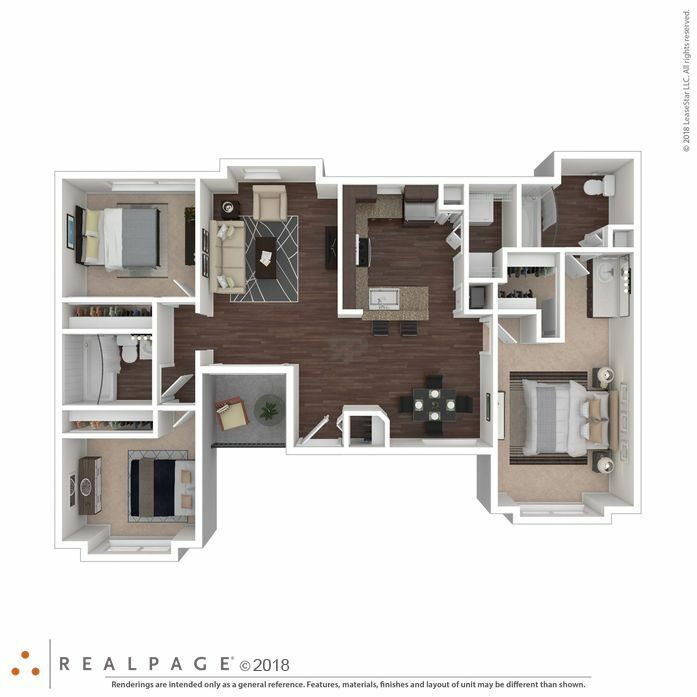 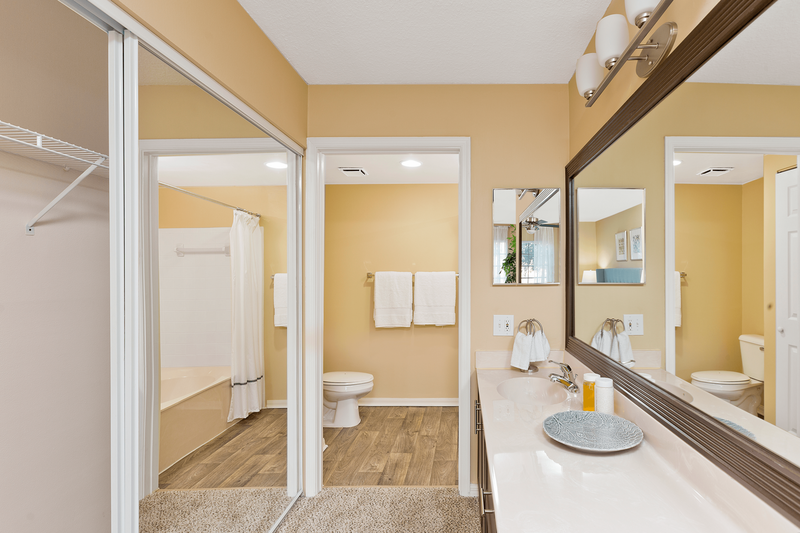 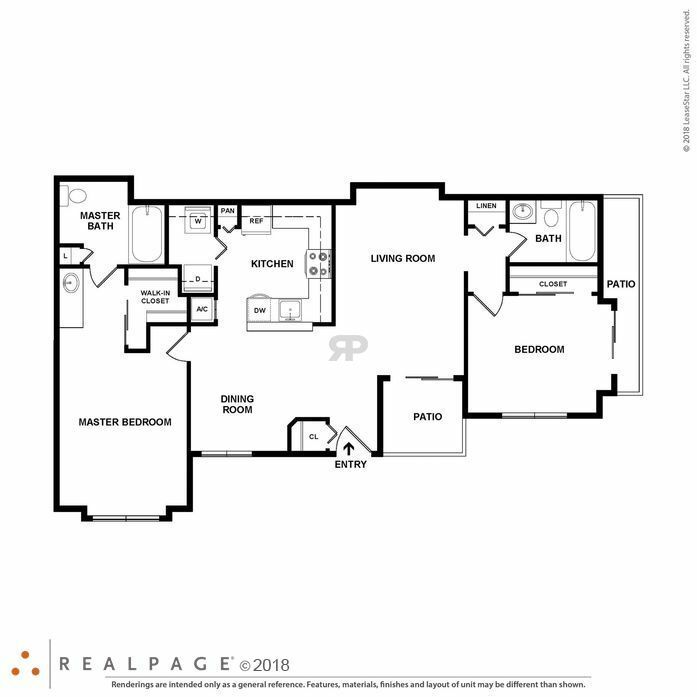 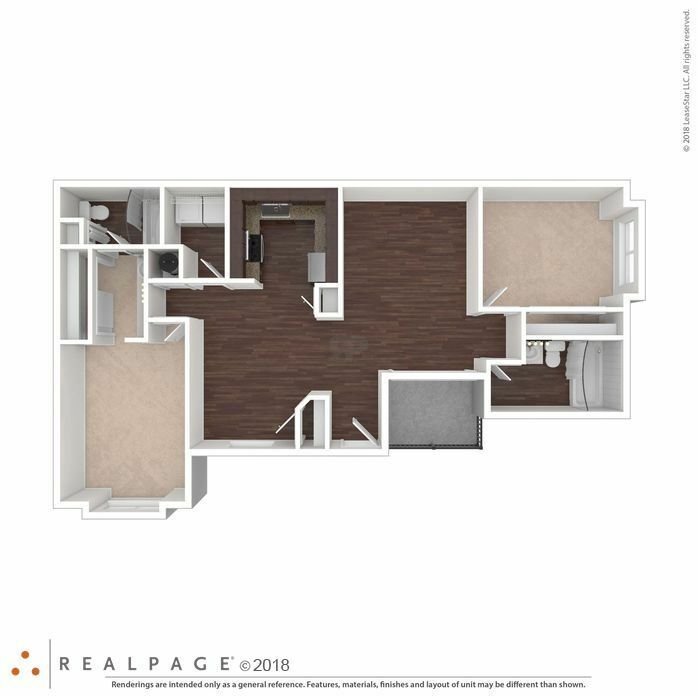 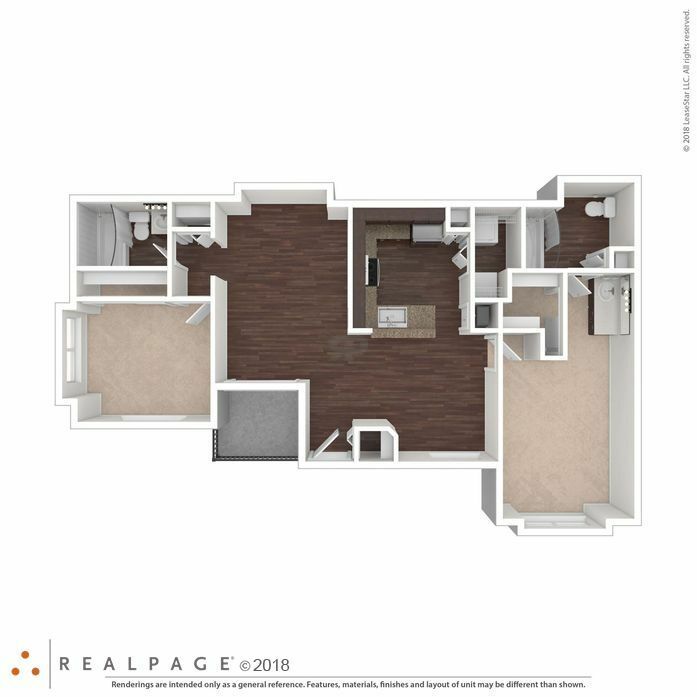 This floor plan features large roman tubs, a full-size Washer and Dryer, private patio or balcony, a kitchen pantry, storage closet and updated appliances. 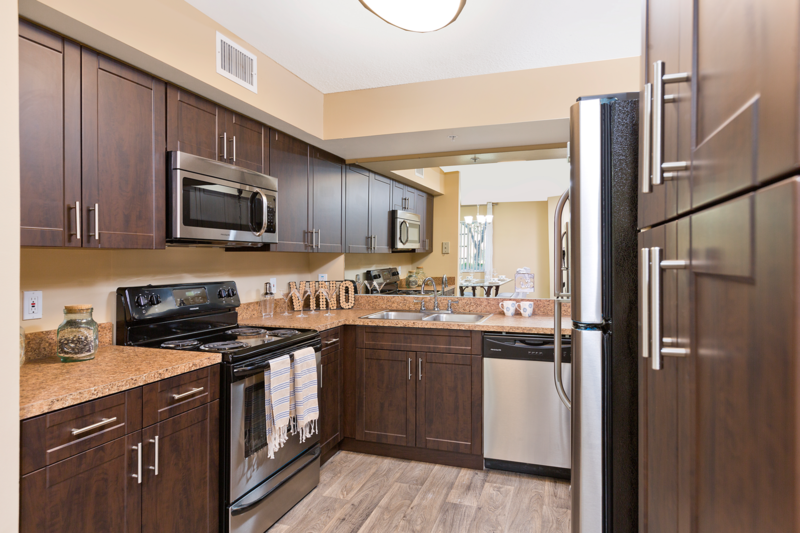 This unit features updated appliances, large roman tubs, a private patio, full-size Washer and Dryer, and kitchen pantry. 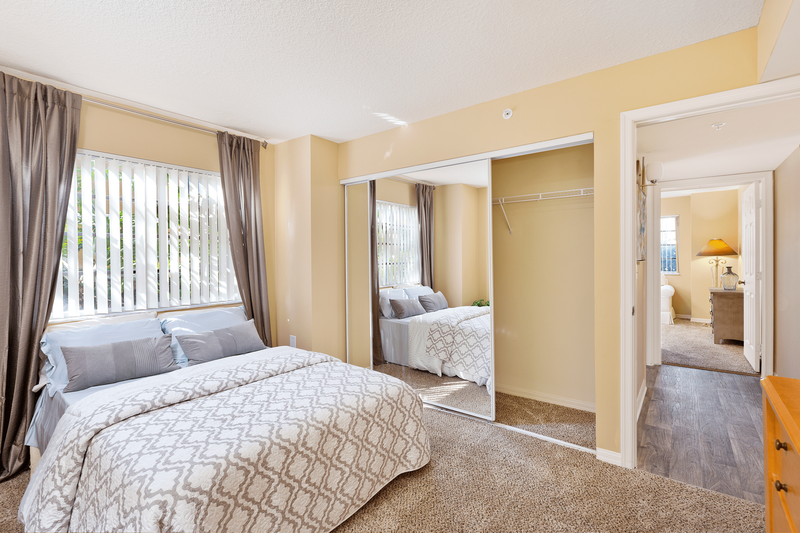 Pet Policy: We welcome your pet, up to two per apartment. 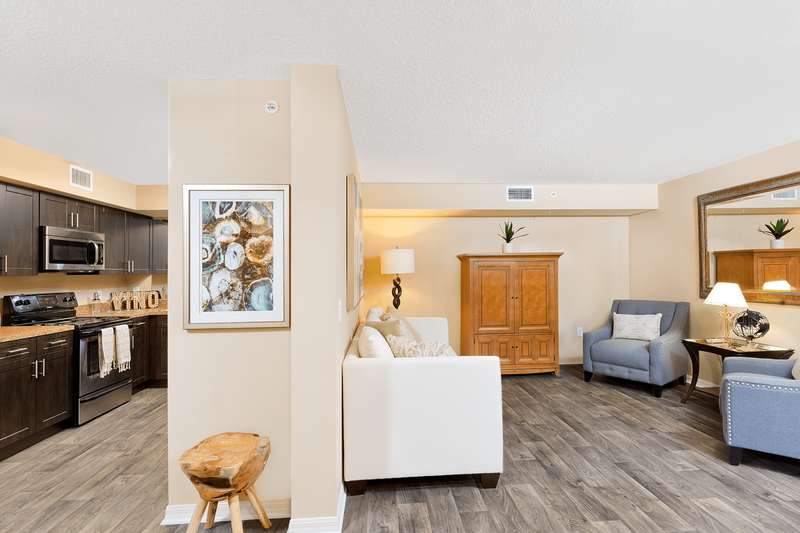 Pet Fee: $450 (non-refundable), 2nd Pet Fee: $100 (non-refundable), Certain Breed Restrictions Apply. 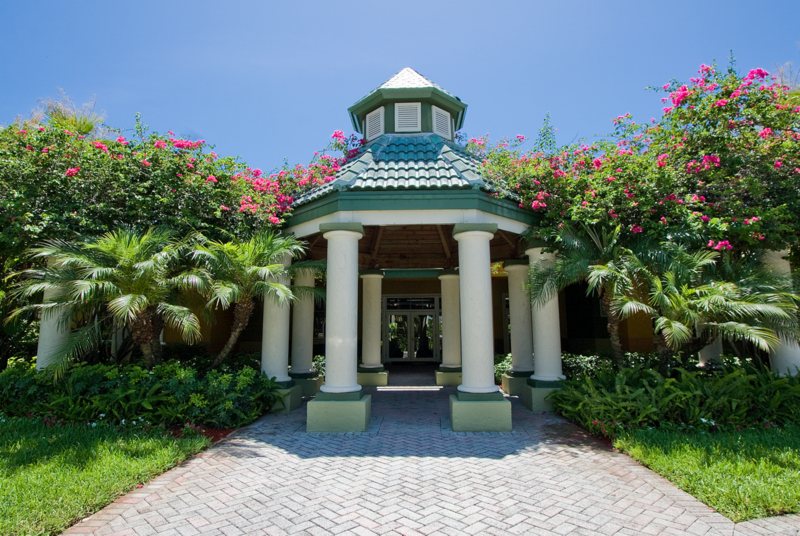 Exotic Pets and Reptiles are not allowed. 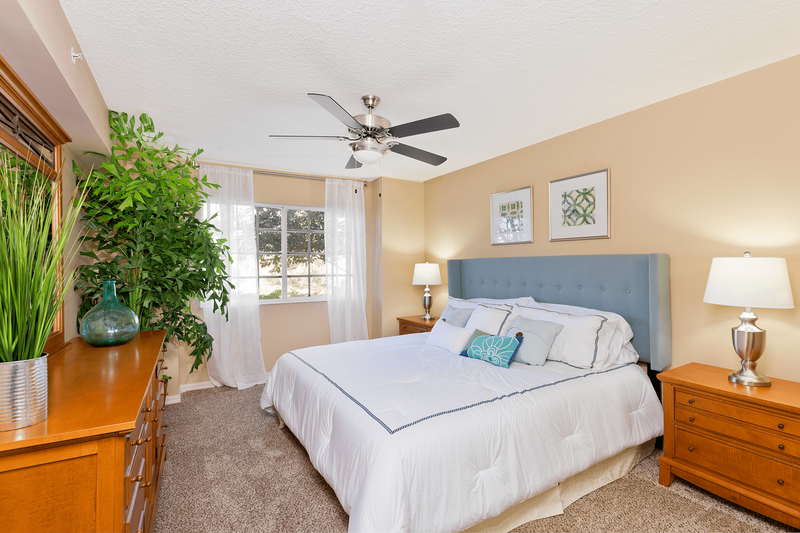 All other types of pets must be approved by the Property Manager. 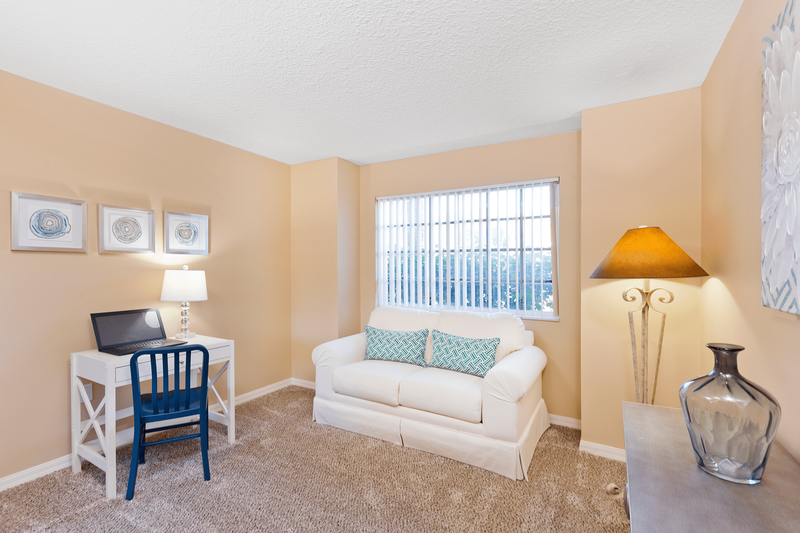 Please contact our leasing office for our pet policy. 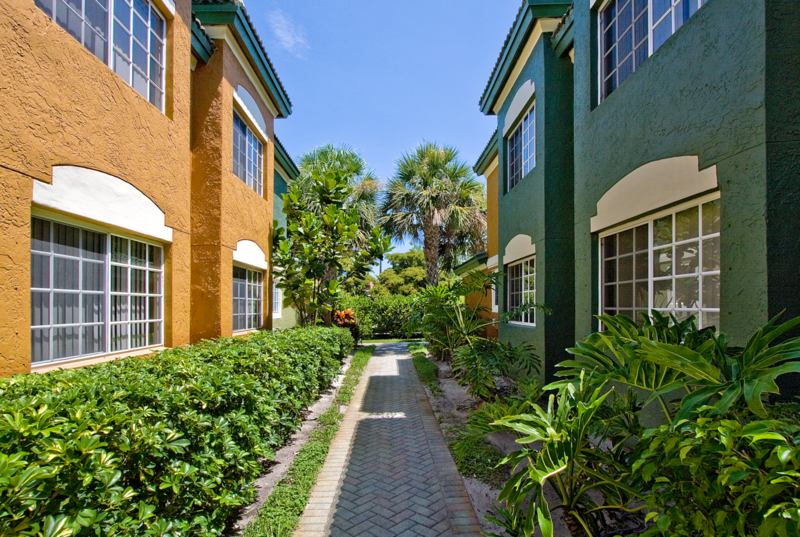 Parking Comment: Please contact our leasing office for our parking policy.